We love our AMS conversion and the customer service is fantastic! Just for you--an alternative way to shop for wheelchair vans. You'll truly appreciate the online sales opportunity we offer at AMS Vans. Our mobility consultants help customers select a handicap van that meets their needs, acquire financing, and process the paperwork--all by Internet and phone. You'll work with us to purchase a vehicle from the comfort of your home in Grand Forks, North Dakota. After the sale, you can choose one of our delivery options to have your adapted van brought to your location in Grand Forks, ND, or surrounding areas like East Grand Forks, MN, Crookston, MN, and Hillsboro, ND. A mobility professional will personally drive your wheelchair van from our facility to your home or office in Grand Forks, North Dakota, as well as surrounding cities such as Crookston and Hillsboro, North Dakota and East Grand Forks, Minnesota. Don't incur mileage during delivery--have our professional driver bring your van on a specialized car carrier to your driveway in Grand Forks, MN. 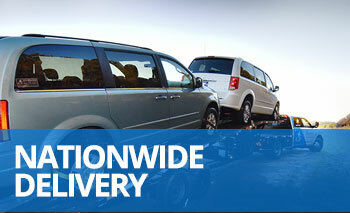 You're invited to avoid a delivery fee and pay us a visit in Atlanta, GA to pick up your van. Those who live in Grand Forks, ND and travel to us to take possession of their vehicle often qualify to receive a discount on the purchase price. When your van is delivered, your receive our complimentary "White Glove Service", when our mobility professional answers your questions, presents a detailed demonstration of the van's features, and offers some useful tips before we leave you with the keys. AMS Vans guarantees that you'll be totally satisfied with your wheelchair van upon delivery, or your money back. If you aren't delighted with your van, let us know and we'll take it back to our office, end the sale, and process a refund of your payment. For an unbiased evaluation, we'd be happy to meet you at a mechanic of your choosing in Grand Forks, North Dakota and wait while another inspection is done. Tailor your accessible van to meet your personal needs with a variety of adaptive accessories. Add-ons like jump seats and electronic wheelchair lock-down systems can be installed before we deliver your adapted van. All handicap vans with new wheelchair van conversions are backed by our ironclad, low price guarantee--if you find a comparable vehicle at a lower price up before we turn over the keys, we'll match or beat that price. 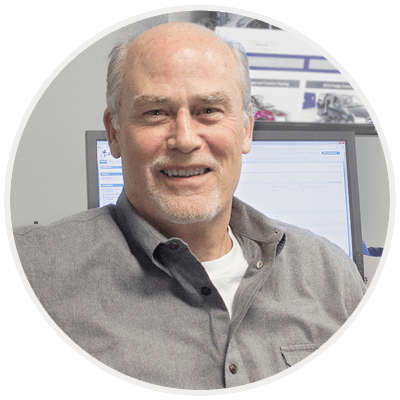 Speak with a mobility consultant at 800-775-VANS (8267) about our convenient sales process and our genuinely affordable vans. We'll apply your unique accessibility needs to a search of our huge inventory of handicap vans for sale to find the most appropriate vehicles for you. You simply choose your favorite, and we'll process the paperwork while you remain home in Grand Forks, ND. We've enhanced the lives of satisfied customers across the country with our low cost wheelchair vans, and we can't wait to deliver one of our quality adapted vans to your driveway in Grand Forks, ND.